So it's that dreaded time where all of us start buying new uniforms or outfits to wear on the first day of school. I thought that today I'd start my back to school series off with a collab. Today I'm collabing with the lovely Antonella, you might remember her from this collab. What are we collabing about? Well we're both doing our back to school essentials so if you want to check out want Antonella's back to school essentials are check her blog out here. Okay so concealer is a must for me when I go to school especially the Collection Lasting Perfect Concealer. 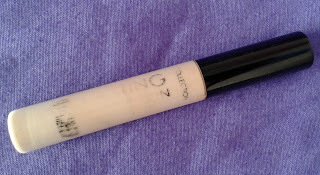 Everyone who has ever watched a beauty YouTube video or read a beauty blog post will have heard of this concealer. In my opinion it hides every bit of redness, every spot and every blemish on my face which is what I want when I go to school because it makes me feel confident. 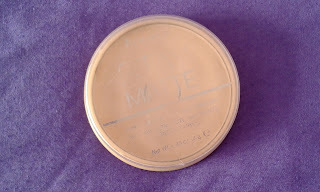 If you haven't tried this concealer try it out! After being in P.E. 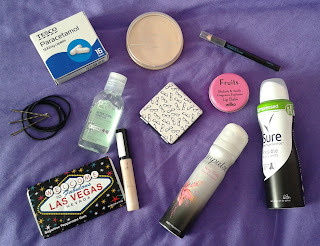 or rushing round school finding something for a teacher it can leave my skin a bit shiny so I like to mattify my skin. 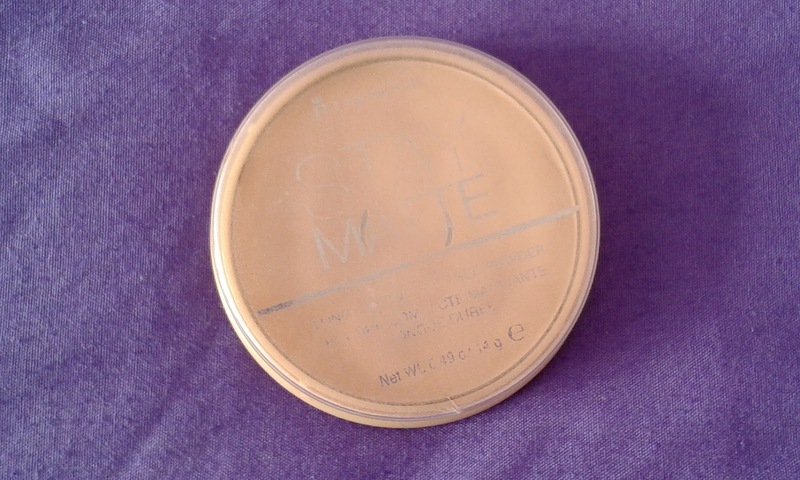 This Rimmel London Stay Matte Powder is talked about anywhere and everywhere. It's definitely going to be staying in my school bag so I can just get it out whenever necessary. Now I love a good bit of black eyeliner in my waterline as much as the next girl but I find that after blinking a lot because the interactive whiteboard is making me go cross eyed that it disappears. So throughout this school year I'll be keeping this Avon ColourTrend Black Eyeliner with me. 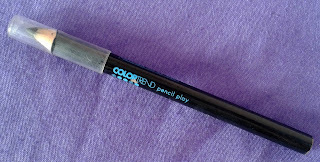 I love the pigmentation of this eyeliner it's just the staying power which isn't the greatest. If you have any recommendations of black eyeliners that have both great colour pigmentation and staying power let me know. I have a serious obsession with lip balm and keeping my lips lovely and moisturized. 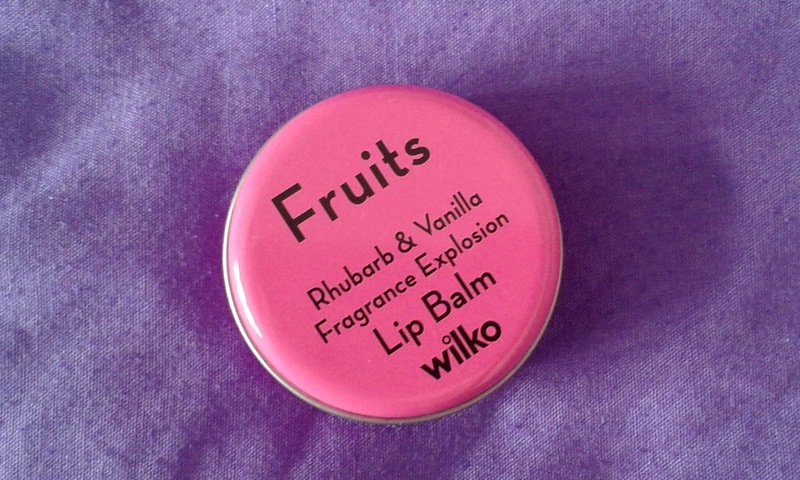 Now as part of my birthday present from a friend I received some of the Wilkinson's lip balms. At first I wasn't really too fussed in trying them out but when I did I was blown away. This particular lip balm not only smells and tastes delicious it also makes my lips feel so soft and smooth. I can apply this once or twice and it lasts all day. There's always that one person in the changing rooms or in lessons who wants to get their hair out of the way but never have anything to do it with. A piece of advice don't be that girl. 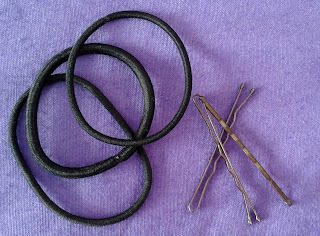 Instead be the one who actually has a hair bobbles and bobby pins to offer. We all know that our hair bobbles and bobby pins go missing left, right and centre so instead of wondering where they've gotten to feel good the you helped someone in a hair emergency. Ever had a really bad headache in the middle of lessons? Has it been that time of the month and you've been too embarrassed or scared to go ask your first aider for some Paracetamol? 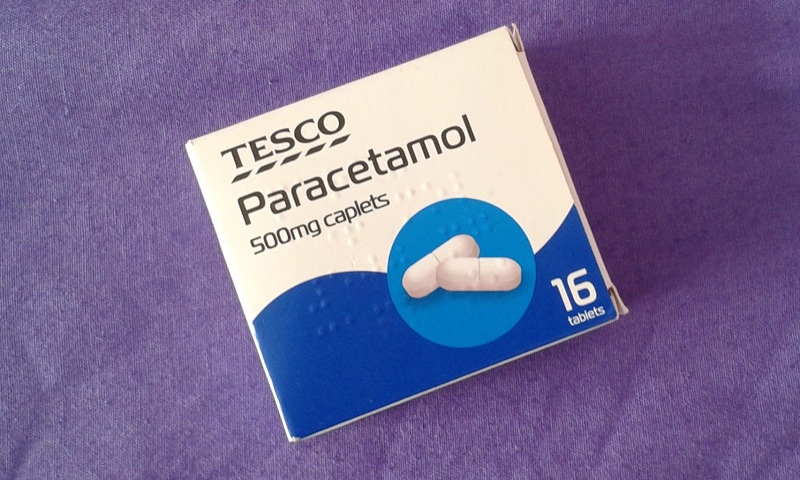 What I normally do is just carry one of the sheets from a pack of Paracetamol around with me so if I am ever that desperate for some I can just quickly take some without all the fuss of having to call my parents and ask for permission. I mean seriously? What fifteen almost sixteen year old needs permission off of their parent for some Paracetamol? I don't even want to think of half the things I accidentally put my hand in during school hours. I could actually probably feel physically sick thinking about it. 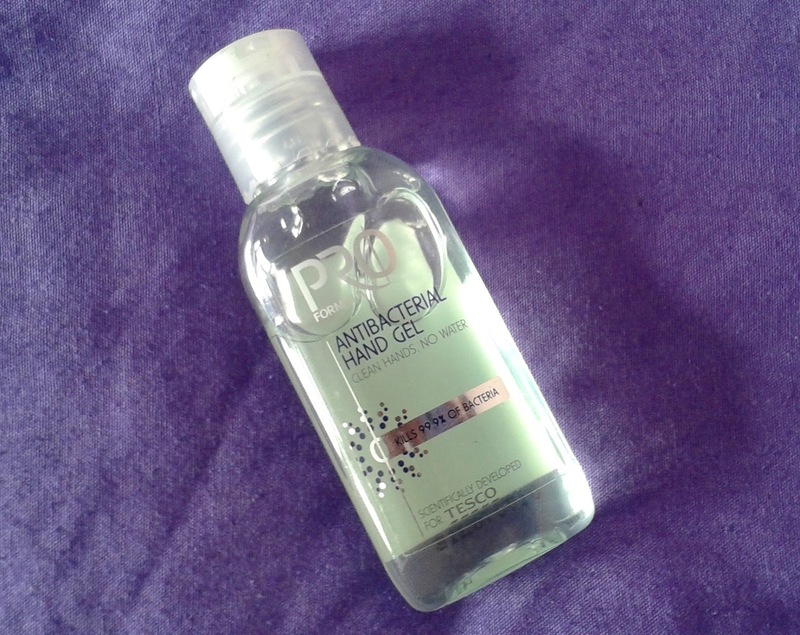 Instead of wanting to go and wash your hands every five minutes carry round a small bottle of hand sanitizer that means not only you can have clean hands your friends can as well. You never know when you're going to need some hand sanitizer. Trust me. 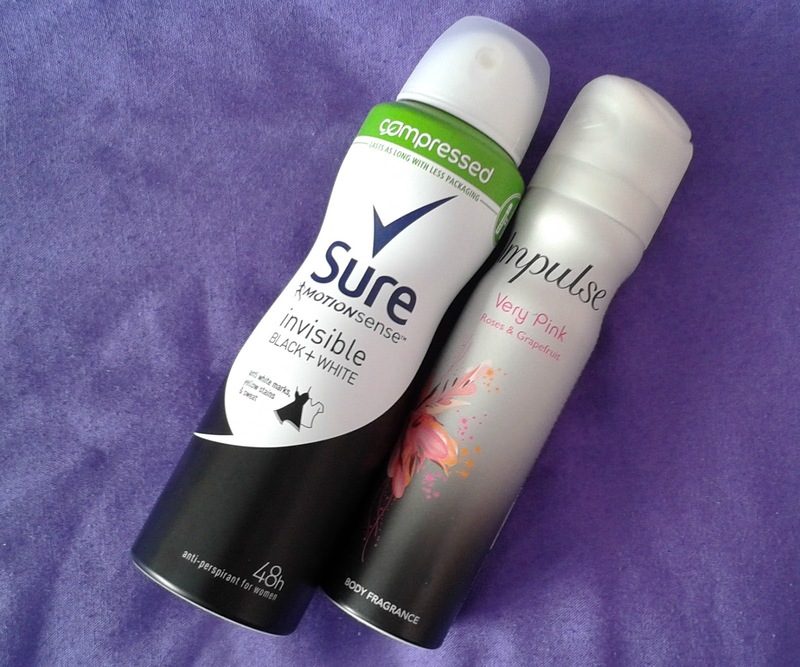 I'll be the first to admit that after doing sport I'm not the freshest smelling person so instead of feeling not only dirty but maybe slightly smelling a bit just put a bottle of body spray or a can on deodorant in your bag so you can just use it to freshen up a bit. Before you do bring sprays in though make sure with your school that they're allowed otherwise you could make someone's asthma flare up which wouldn't be helpful. I'll be carrying around my standard Sure deodorant and an Impulse body spray with me. You don't have to bring both but sometimes it's nice to not only feel clean but also smell floral. Something in your eye? Want to make sure that your mascara hasn't run down your face after P.E.? 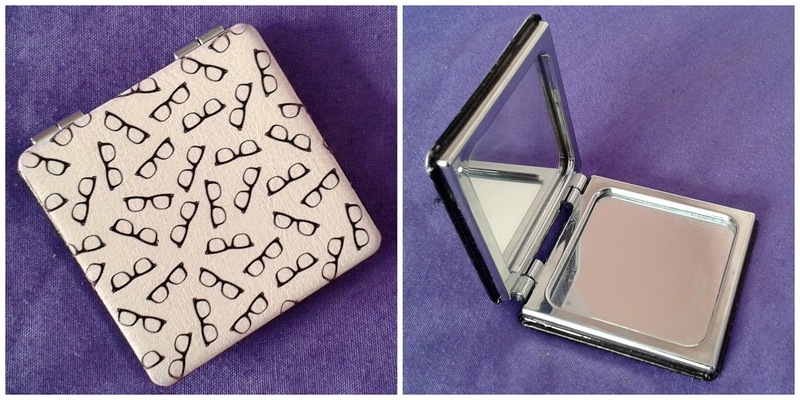 A small compact mirror is absolutely perfect! I don't quite know where mine is from seeing as it was gifted to me but it is literally so cute. I love the glasses all over it. I kept this in my blazer pocket all last year and it was a life saver. I definitely recommend that you take a compact mirror to school because sometimes the girls bathrooms can be pretty crowded so you can never get near a mirror. 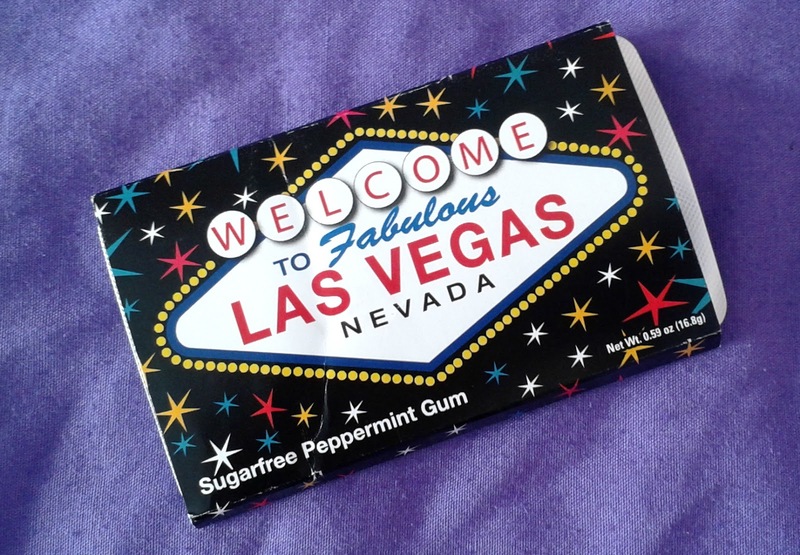 Chewing gum is most definitely not allowed in my school but there's always time to quickly have a piece after eating lunch or when you think your breath needs a bit of freshening. If you're really not allowed chewing gum in school maybe pick up a pack of hard mints so you just quickly freshen up your breath that way. Unless you decide to bring your toothbrush and toothpaste to school with you which I don't really recommend to you. So there are some of my school essentials for this. What are yours? 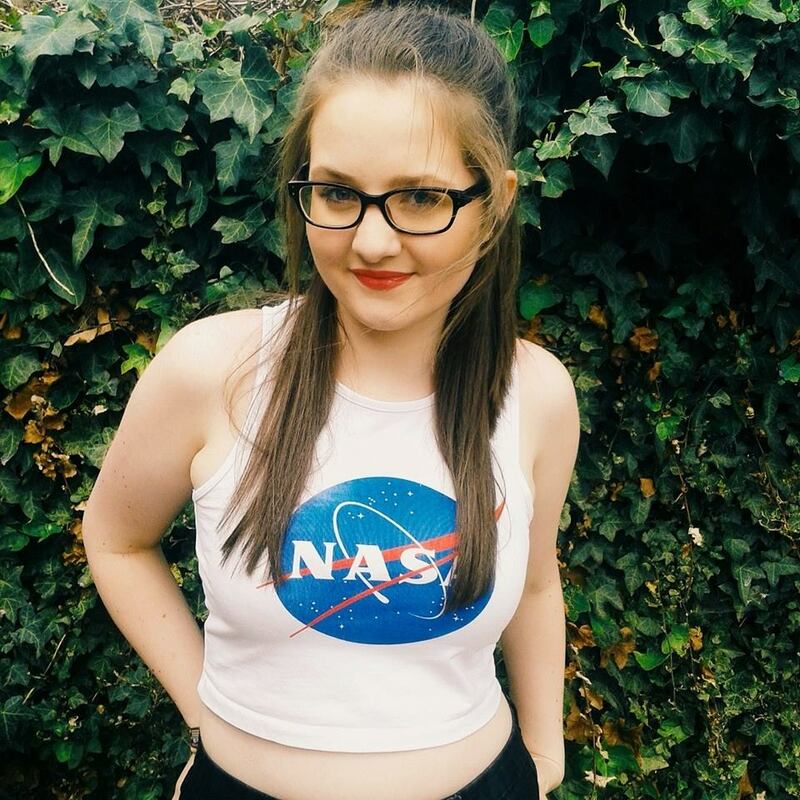 Also, don't forget to get out Antonella's blog post. This are all a must for school!